Tim is a Research Assistant in herpetology at the Australian Museum and is completing his Honours research on monitoring frog biodiversity using invertebrate-derived DNA. 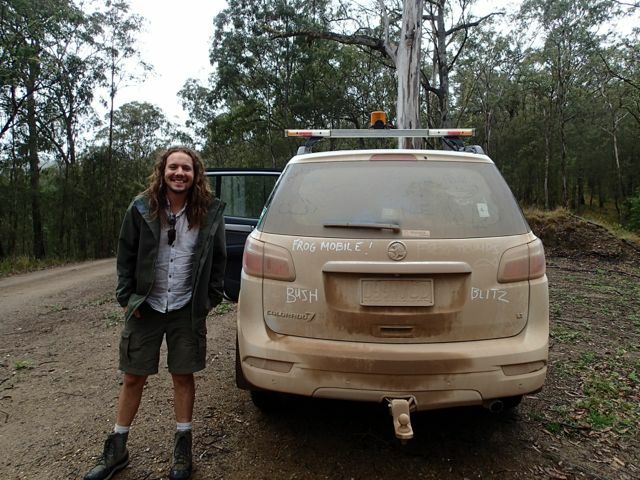 Chris is a zoology graduate from the Australian National University. 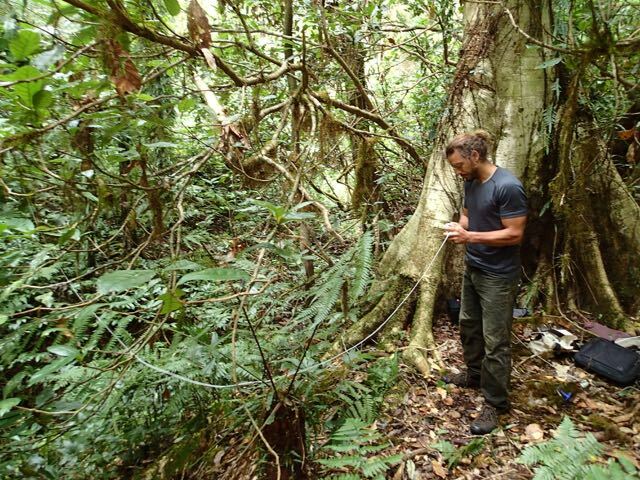 He has previously volunteered for several amphibian projects in Australia and was a member of the mountain chicken frog recovery team in Montserrat. 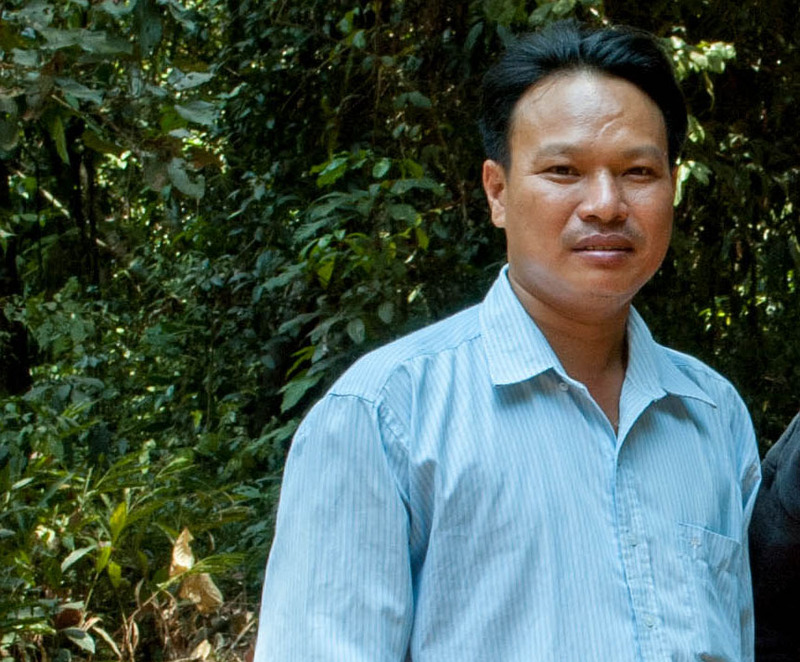 He has also travelled throughout mainland Southeast Asia and is keen to learn more about the frogs of the region. 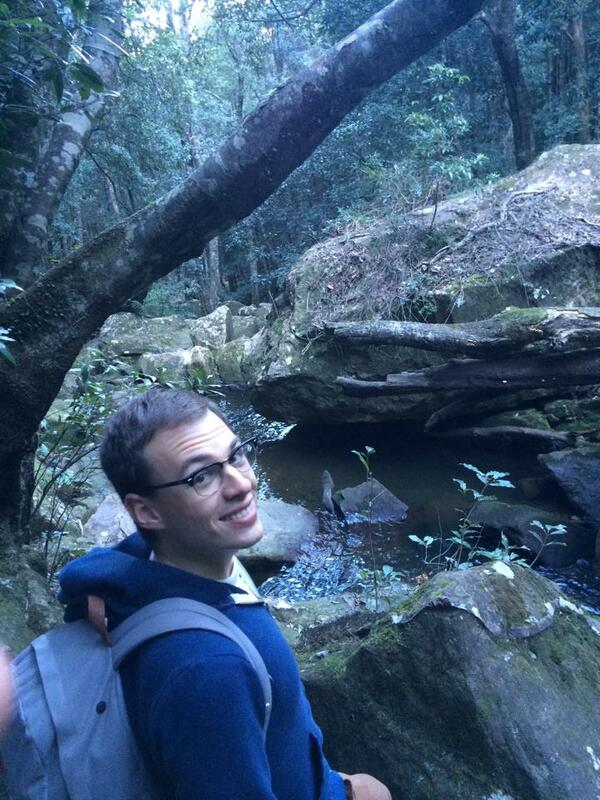 Harry is a postgraduate student in marine science and management at the University of Sydney. His previous research experience involved toxigenic phytoplankton. 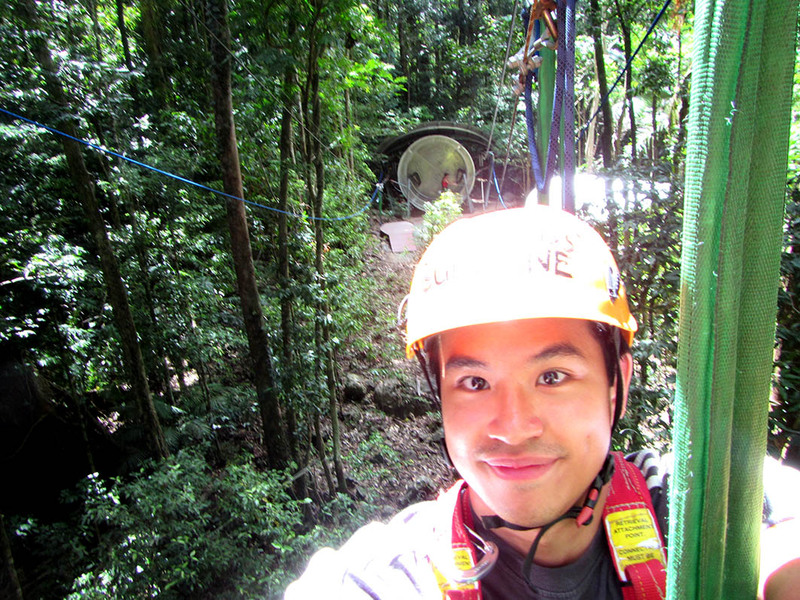 Currently he volunteers with Ku-ring-gai Council in the conservation of the grey-headed flying-fox. 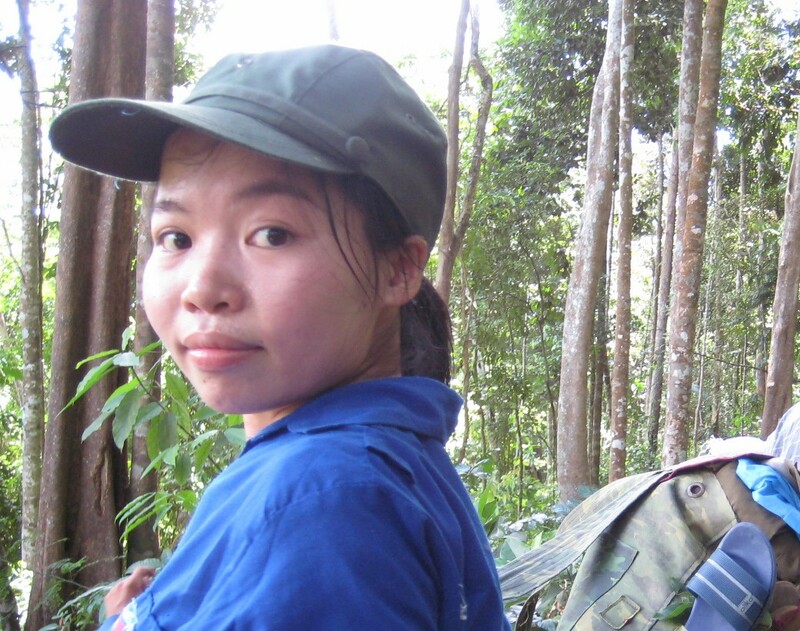 Duong is examining the effect of habitat disturbance on amphibian communities in the highlands of southern Vietnam. 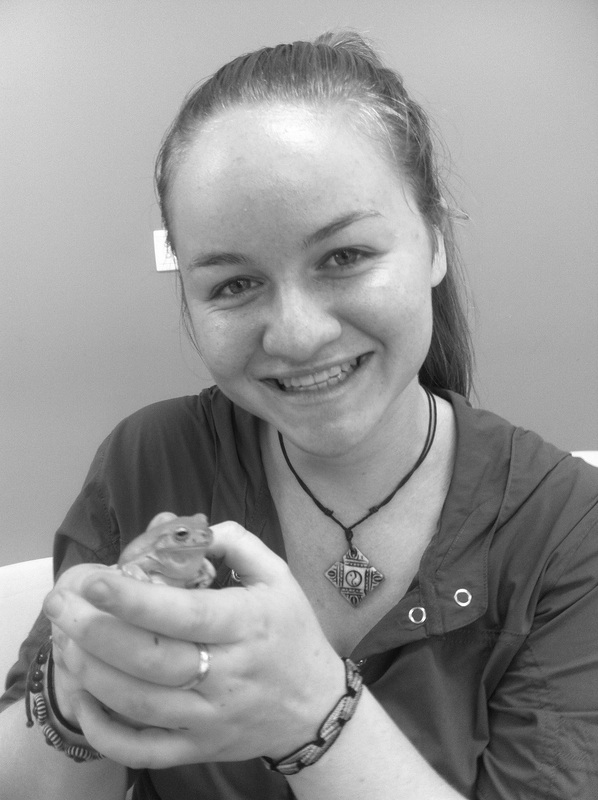 Jordann Crawford-Ash is a Research Assistant in Herpetology and also undertaking her Honours project on the dynamics of amphibian chytrid fungus (Batrachochytrium dendrobatidis) infection in two frog species in the Sydney area. Brittany is using large-scale citizen science data (FrogID) to examine the acoustic diversity of a widespread frog species in Australia. Her research is co-supervised by Corey Callaghan (UNSW). 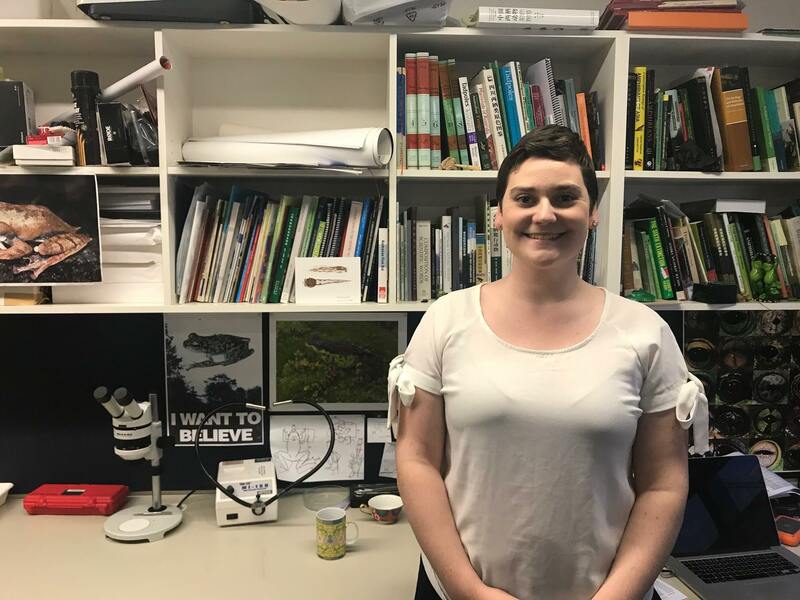 Gracie is a PhD student at UNSW whose research aims to uncover behavioural and life history traits associated with frog species vulnerability to habitat modification and fragmentation. Using closely related species pairs, she seeks to understand why some species persist in these landscapes whilst others do not in the hope of better predicting and mitigating amphibian declines. 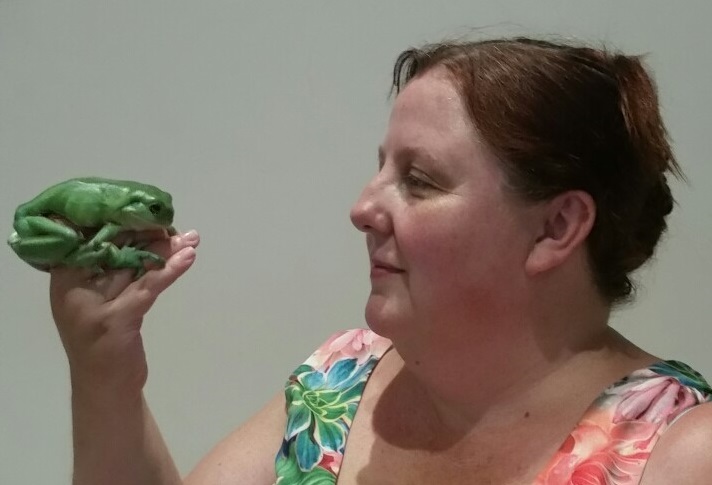 Kathy has always loved frogs but only really started working with them about four years ago, when she took on the role of Events Coordinator for the Frog and Tadpole Study Group of NSW. During that time she has been involved in talking to the general public, special interest groups, school classes and anyone who would listen, about the amazing world of frogs and how desperately important it is to ensure their continued survival in their natural habitat, as well as in urban environments. 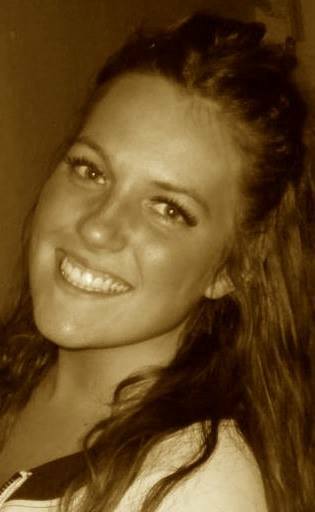 Sophie Collins is a Zoology graduate from the University of New England. 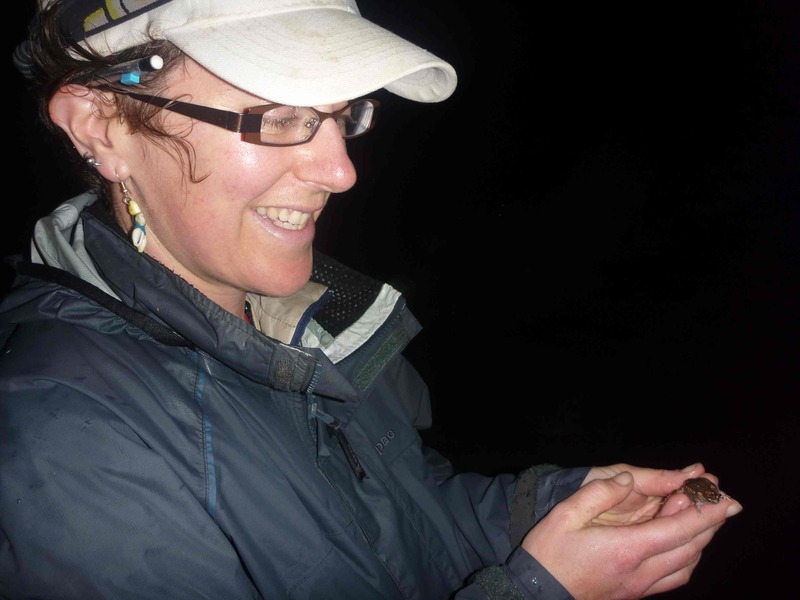 She achieved first class honours for her project on the occupancy of frog species around the Armidale region and is currently extending this work to all of the New England Tablelands with her PhD research. Liam is investigating the distribution, ecology and threats of the Red and Yellow Mountain Frog (Philoria kundagungan), a poorly-known threatened species. This project is supported by the NSW Environmental Trust. 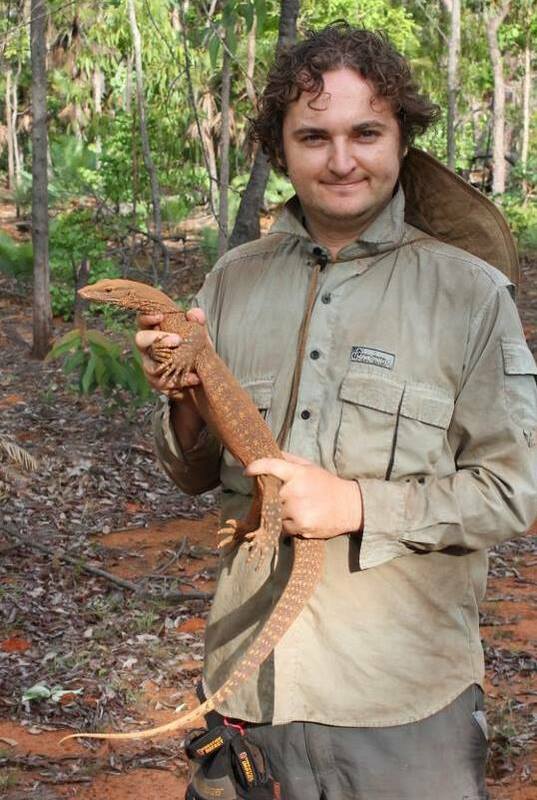 Stephen has had a long interest in the diversity of Australia’s reptiles and amphibians, especially of geckos. In the role of Herpetological Technical Officer, he assists in maintaining the Australian Museum's large collection of herpetological specimens and in making these accessible for research, as well as providing knowledge in identification of reptiles and amphibians. 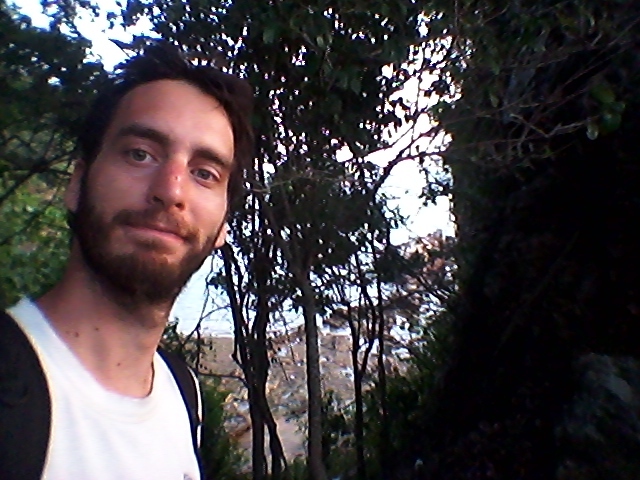 Dane is a biologist with a focus on the herpetology of the northern tropics of Australia. Tori completed a Grad. Dip. studying the use of riparian corridors by stream frogs in Australia’s Wet Tropics in 2012 and is now completing a M. Phil. 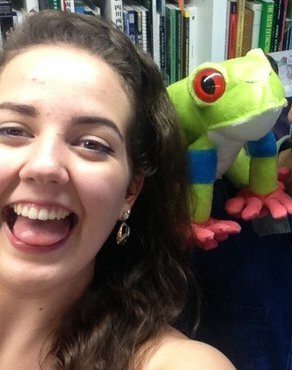 at James Cook University assessing the economic viability of a carbon incentive scheme for mitigating climate change and conserving forests in Southeast Asia (REDD+).Tori is assisting with research on the threatened Green-thighed Frog (Litoria brevipalmata). 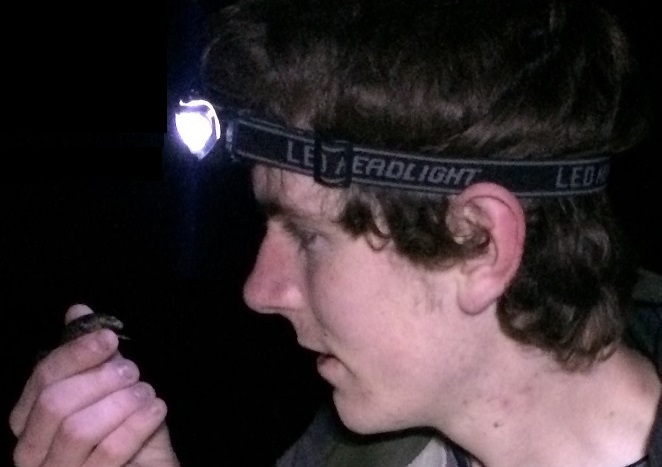 Collin is a PhD student in the Department of Earth Sciences at the University of Cambridge researching the ecological significance of anatomy and variation of amphibian skin. He is also a member of the Steering Committee of the Amphibian Conservation Research Symposium. Catherine studied Captive Animals certificate III at Ultimo Tafe Sydney and volunteers at Wirrimbirra sanctuary in Bargo with native fauna. She has always had a passion for all wildlife and conservation and particularly loves the Northern Corroberee Frog. She is a member of the Macarthur Herpetological society. She saw quite a few frog species on a recent trip to Borneo. Steve is a zoology graduate from Anglia Ruskin, Cambridge. Steve has a particular passion and focus on British amphibian and reptile species. He is the current chairman of the Cambridgeshire and Peterborough Amphibian & Reptile Group (CPARG) and helps to organise and coordinate a number of amphibian and reptile surveys around the country to map the distribution of amphibians within Cambridgeshire. Recently he has become interested in the amphibians of the tropics, especially South-East Asia after a trip to Borneo. 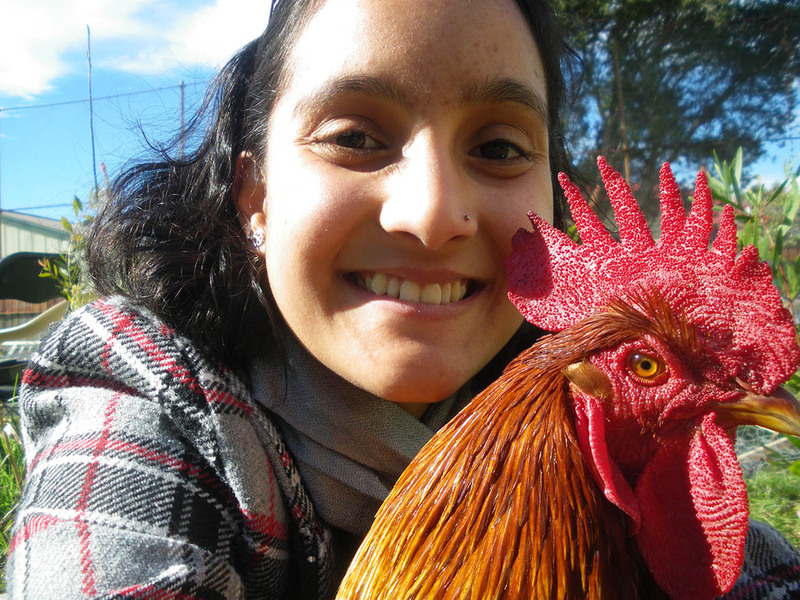 Harriet is studying Animal and Veterinary Bioscience at the University of Sydney. 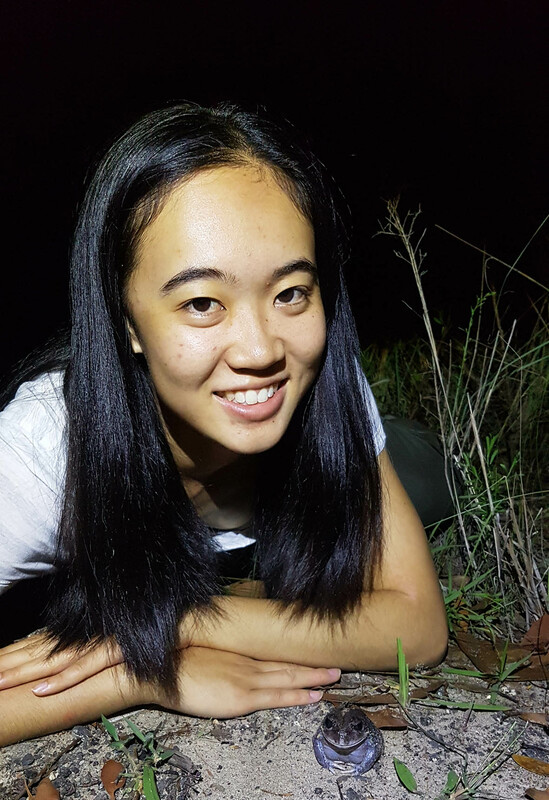 She has a passion for wildlife conservation and after a recent field trip to the Northern Territory developed an interest in frogs. 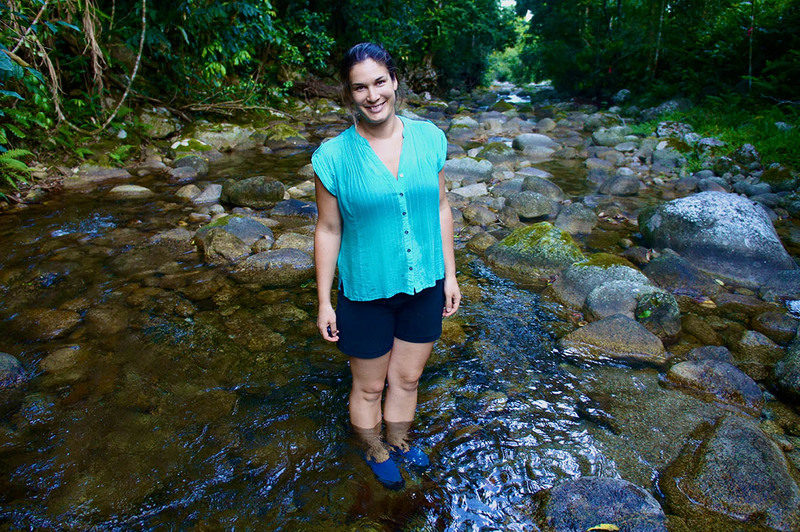 Harriet is currently studying undescribed tadpole species from Southeast Asia. Maddie is an undergraduate environment studies student at the University of Sydney, focusing on conservation biology, geography, and policy. 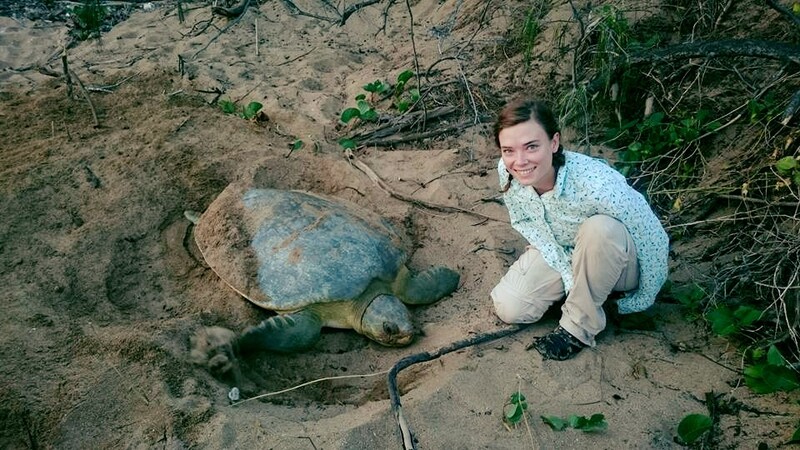 She has previously volunteered with the AYCC, the Nature Conservation Council of NSW, and the Thompson herpetology laboratory at the University of Sydney. Diep is investigating the distribution, basic biology and ecology of Helen’s Flying Frog, an Endangered arboreal flying frog from the lowland forests of Vietnam. 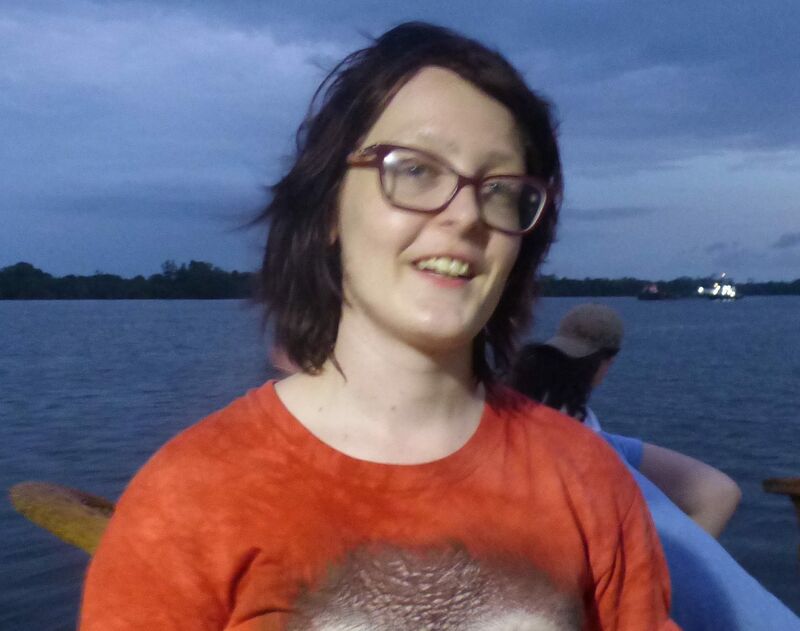 Freya gathered data to assess the global conservation status of amphibians in mainland Southeast Asia. Joanne Ocock is an environmental scientist with the Water and Wetlands Team, Science Division at the NSW Office of Environment and Heritage. She works on projects carrying out science-focused monitoring of wetland fauna including frogs, birds and fish, in the large floodplain wetland systems of the Murray Darling Basin. She completed her PhD on amphibian conservation ecology at the Centre of Ecosystem Science at UNSW, researching relationships between different amphibian species and the habitat and inundation patterns of the Macquarie Marshes, a large floodplain wetland of national conservation significance. 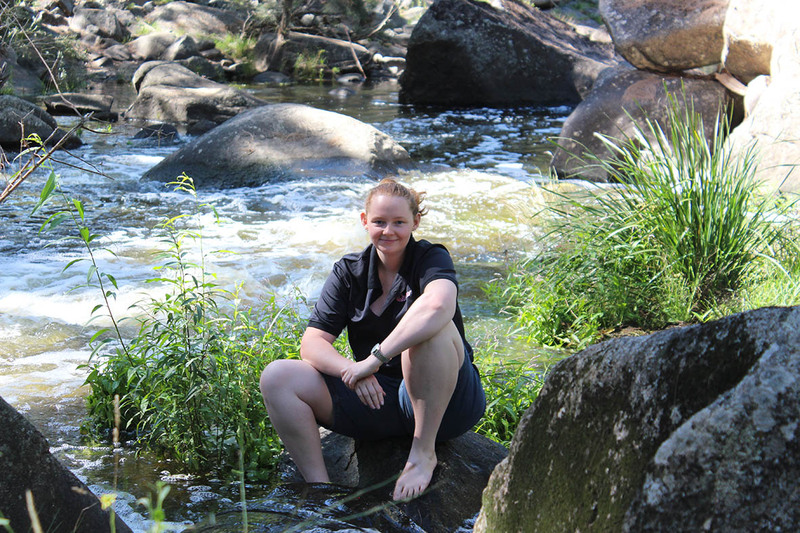 Her research interests are currently in field-based amphibian and wetland ecology and conservation, particularly in large floodplain systems in dryland Australia. Visit Joanne’s website for various posts about frogs and wetland, and list of publications. Nadine has been helping animals in her capacity as a veterinary nurse for 6 years, including her current job as a wildlife veterinary nurse in Wildlife Sydney Zoo. 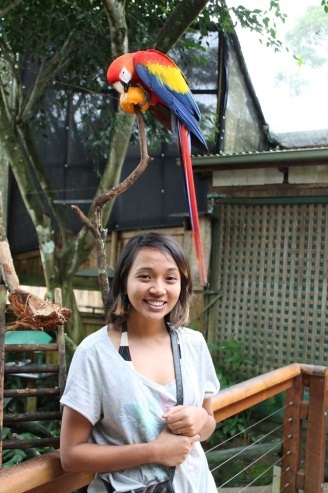 In 2011, Nadine also completed her Bachelor of Biodiversity and Conservation in Macquarie University to enable her to step into the wonderful yet challenging world of wildlife conservation. Having spent most of her growing years in Southeast Asia, Nadine is particularly passionate about the conservation of Southeast Asian forests and the species that inhabit them. Her interest in the region led her to take on this role. 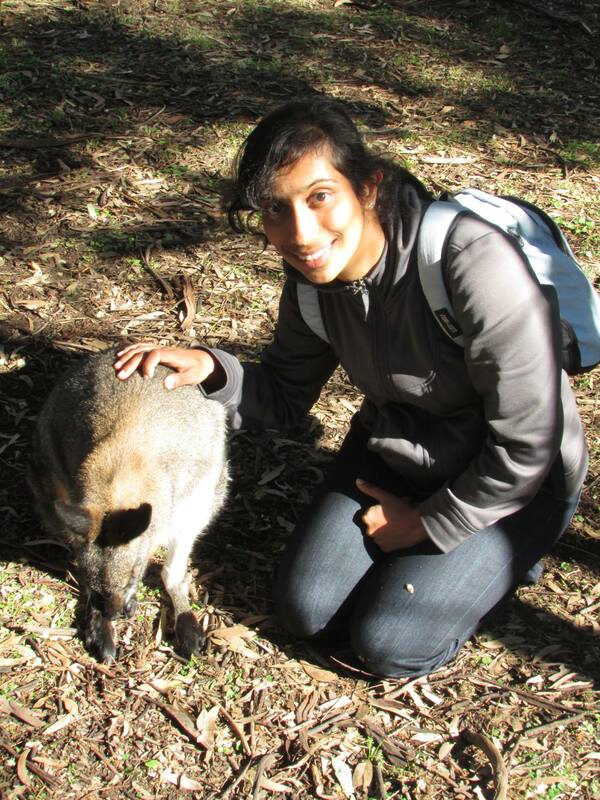 Roshni is a mapping and spatial analysis enthusiast, and was runner up for the 2014 Australian ESRI Young Scholars Award. She holds a Bachelor of Environmental Science & Management (Honours) from the University of Newcastle, and is currently finishing a Masters of Applied Science (Geoscience) by research at the University of Sydney and a Masters of Science & Technology (Spatial Information) from the University of New South Wales. Roshni has an inherent interest in mainland Southeast Asia, with a particular focus of the impacts of climate change in the present day and managing and mitigating impacts, having conducted research into high resolution climate change and variability in the region over the past 9, 000 years. 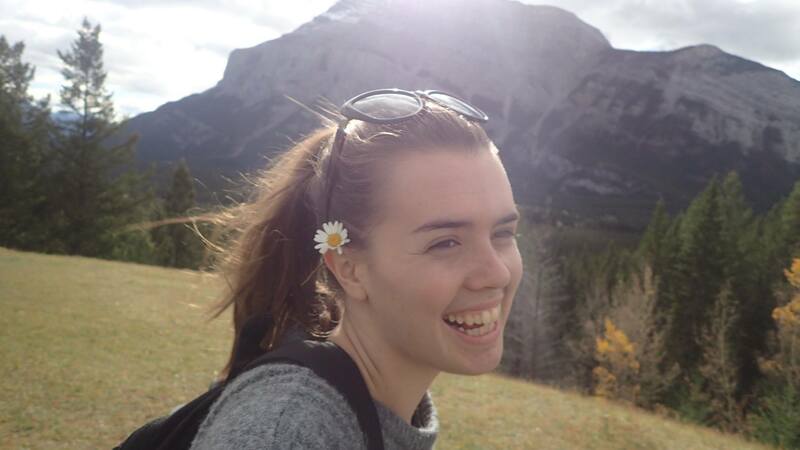 During her honours project, Casey explored the pathogenicity of freshwater microbes on Australian native fish during egg and embryo development. 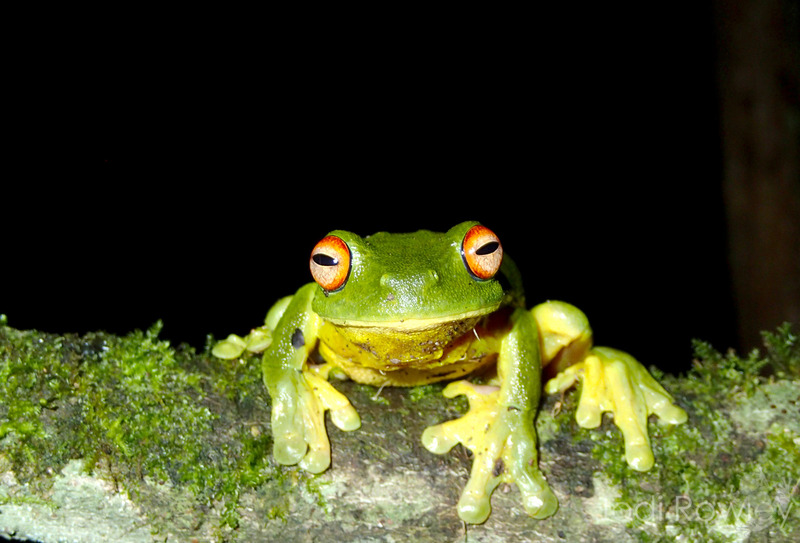 Lakshmi's project examined whether tadpoles hold the key to delineating species boundaries in the Asian frog genus Leptobrachium (Anura: Megophryidae). Lakshmi is currently studying a Doctor of Medicine at the University of Sydney. 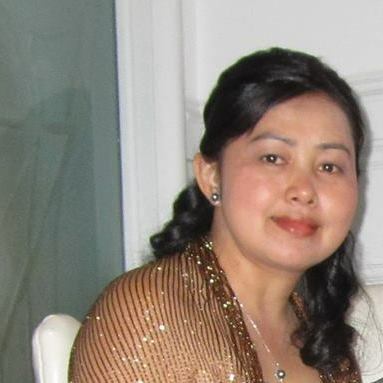 Huong studied the influence of body size and weather on the advertisement calls of two common lowland frog species, Fejervarya limnocharis and Occidozyga lima, in Nghe An Province, Vietnam. 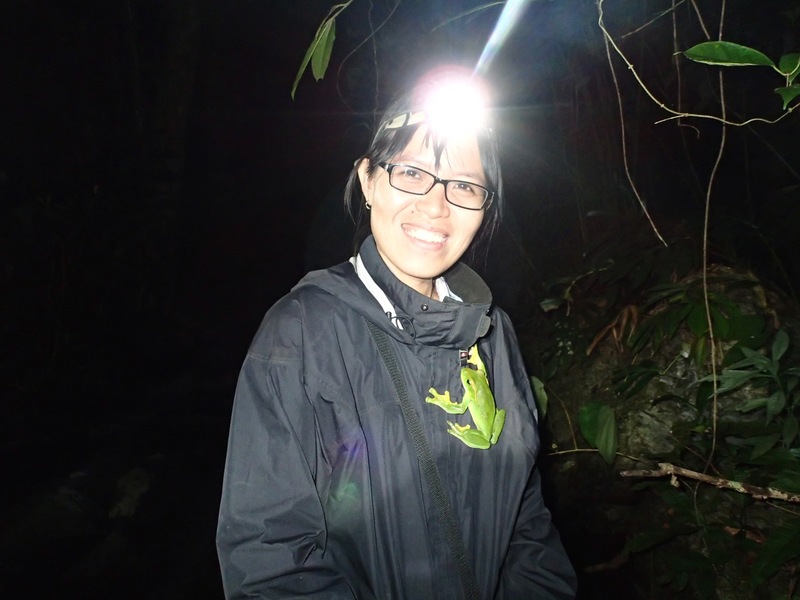 Narin used histology to examine the presence of the amphibian chytrid on amphibians in Cambodia. Maximus examined the prevalence of the amphibian chytrid Fungus on frog species at Crocker Range, Sabah. Looking for research projects on amphibian ecology, systematics and/or conservation as an Honours, Masters or PhD student? The effect of habitat modification, harvesting and disease on amphibian populations. Resolving species boundaries in poorly-known groups of frogs in biodiversity hotspots (& uncovering undiagnosed species diversity). The movement, habitat-use and microenvironment of amphibian species. Predicting the extinction vulnerability of amphibian species. The role of amphibians in ecosystems. Freshwater pathogens and their impact on freshwater biodiversity. The impact of climate change on amphibian populations. Projects that incorporate data from the national citizen science project FrogID are particularly welcome! I also have ideas for smaller projects more suitable for undergraduate research projects or short-term projects describing currently unknown tadpoles or frog advertisement calls. Interested in joining our team as an intern and being part of The Amphibian Red List Authority, assessing the extinction risk of amphibian species in mainland Southeast Asia?